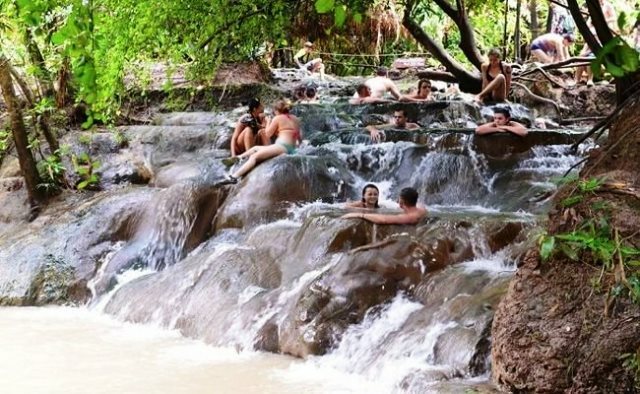 Besides jungle trekking, swimming and visiting traditional and cultural buildings in Krabi, another exciting activity worth experiencing is island hopping. 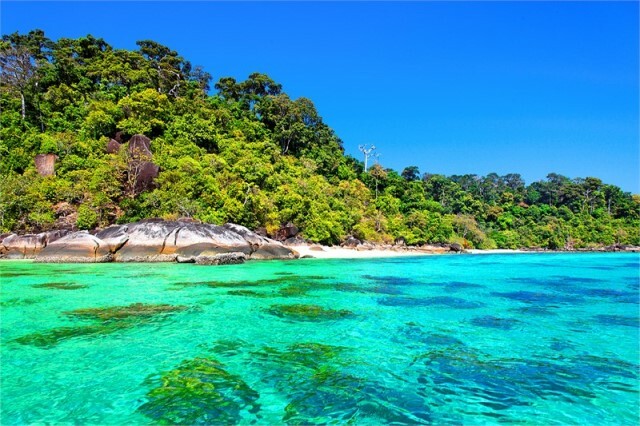 Island hopping is the hottest thing in Krabi and there are a lot of boat trips along the beaches of Ao Nang, and Railay serving tourists with varied rates. What are the best islands to visit? 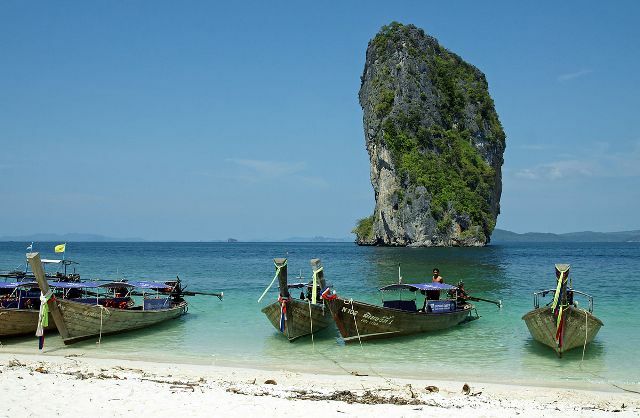 Of course, the limestone Koh Poda islands, which are composed of Tub Island, Poda Island, Moor Island and Chicken Island. 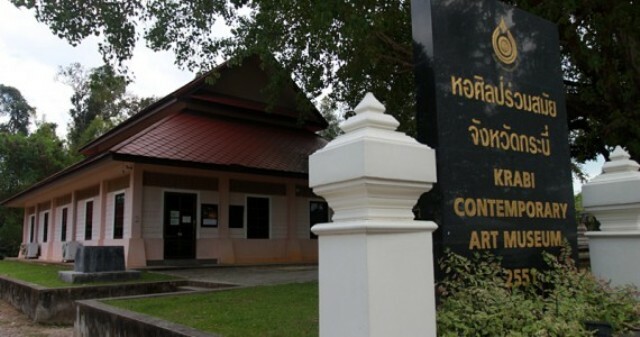 The Krabi Contemporary Art Museum can be considered as housing one of the most diverse and distinct art in Southeast Asia. The transformation of traditional Thai painting into modernization is due to gradual exposure of the natives to western influence. There are many renowned modern Thai artists exhibiting their masterpieces in contemporary art museums in Thailand. To introduce the Thai work of art to the entire people of Thailand, many province put up museums and art exhibit buildings to encourage others to participate and apply modern art. Ecotourism is one topic that’s getting a strong footing among many tourists and this is for a good cause. Of course, the sole purpose of ecotourism is to be an eye-opener for environmental awareness, reduce negative human impact on the environment and promote respect for the natural resources. 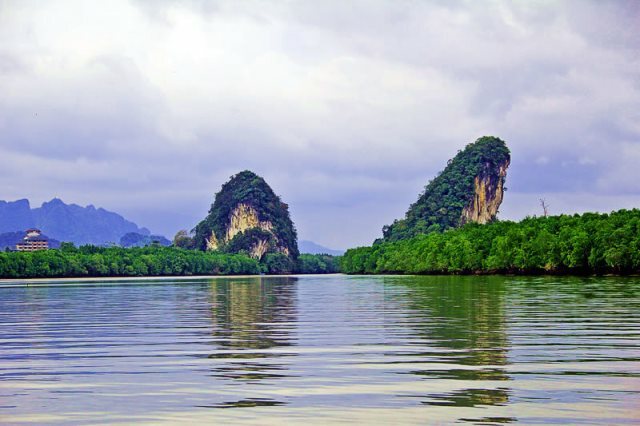 When it comes to ecotourism, the Krabi province has plenty to offer. Indeed, the province is the destination of choice for people who wanted to experience nature while having adventure. Krabi town provides different trekking routes and climbing is permitted on its high altitude lands to experience 360° views of the surrounding countryside. 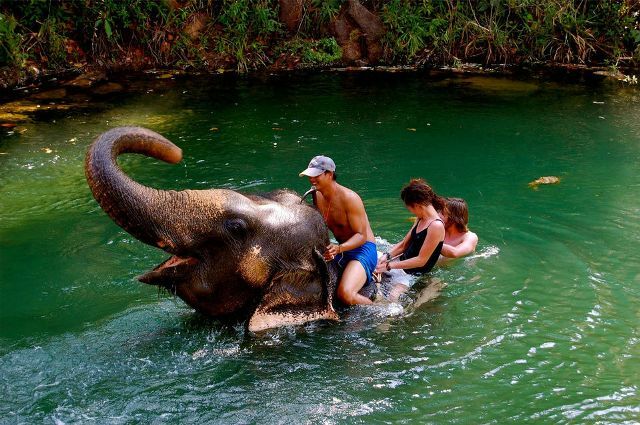 Eco tours in Krabi may range from cave exploration to trips through its vast national parks and marine protected areas.